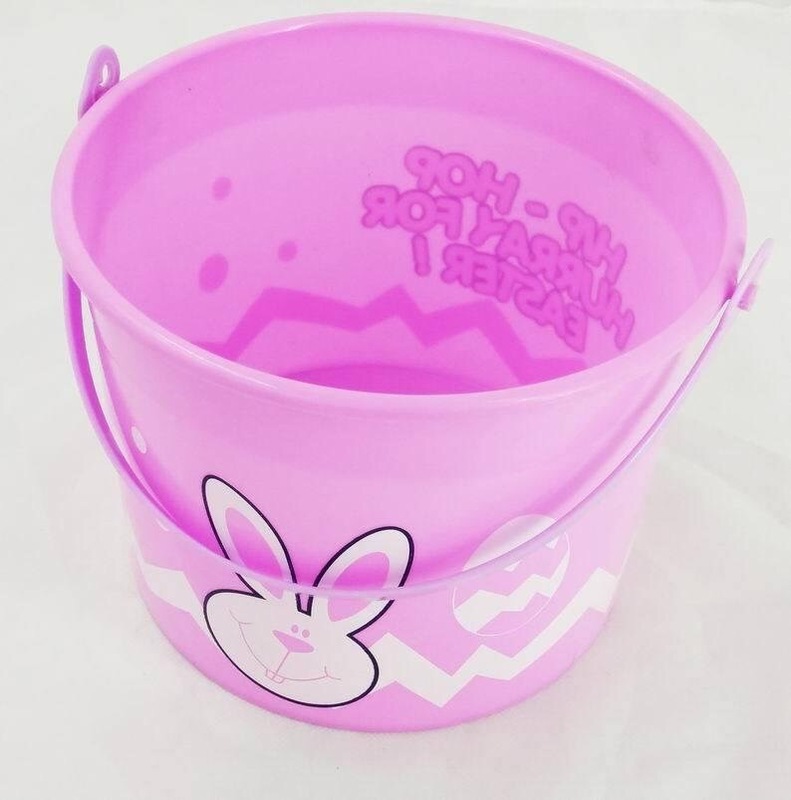 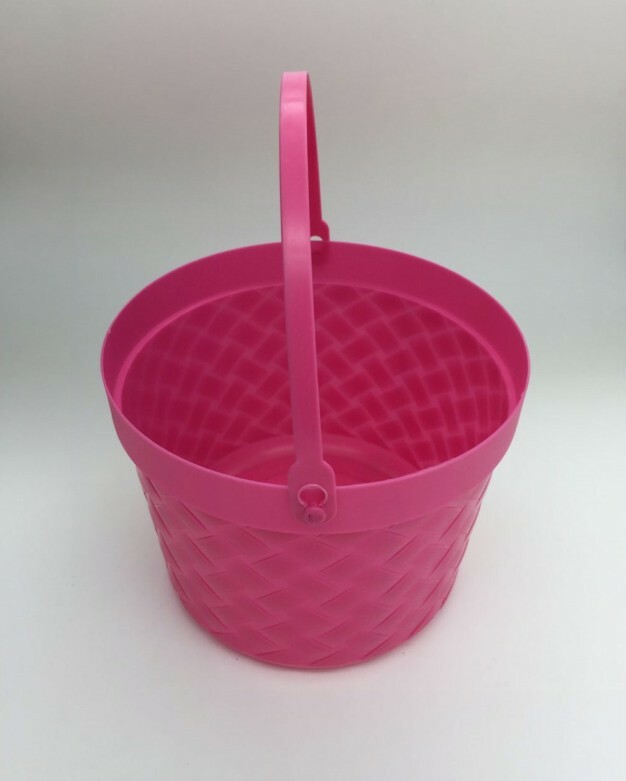 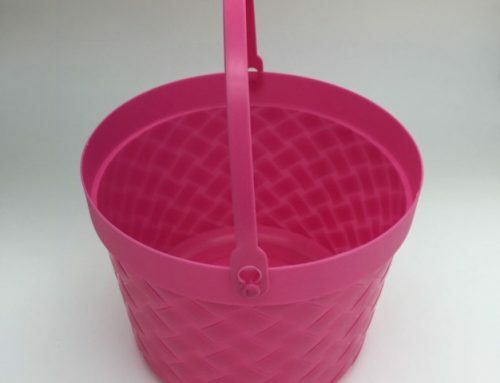 Are you serachingg for Plastic Toyjust for Easter Holiday? 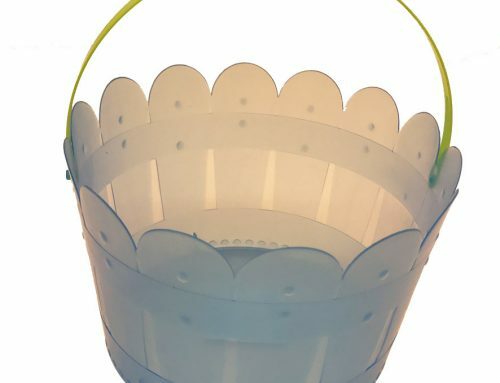 Check this one! 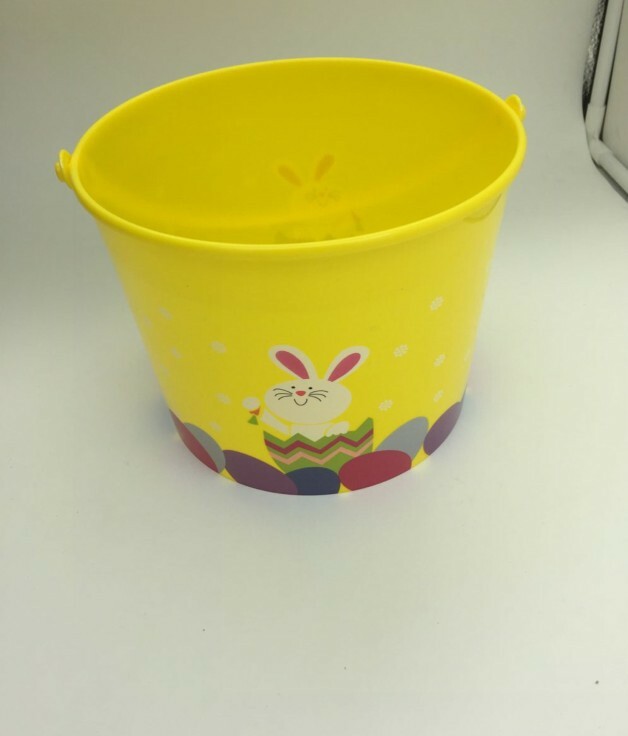 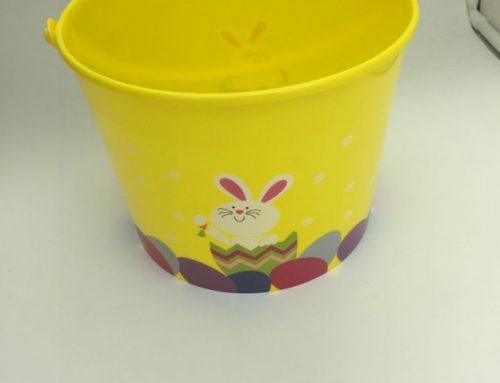 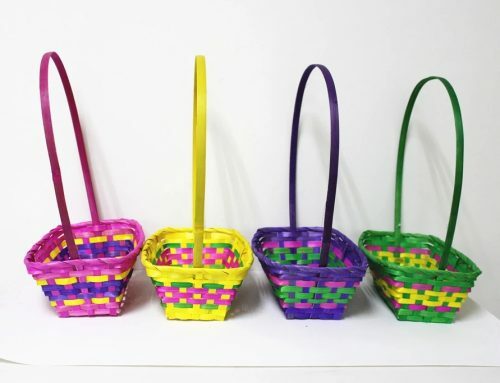 Your Child can put the toys in these Easter Egg and itwill close well that the Easter toys shouldn’t fall out. 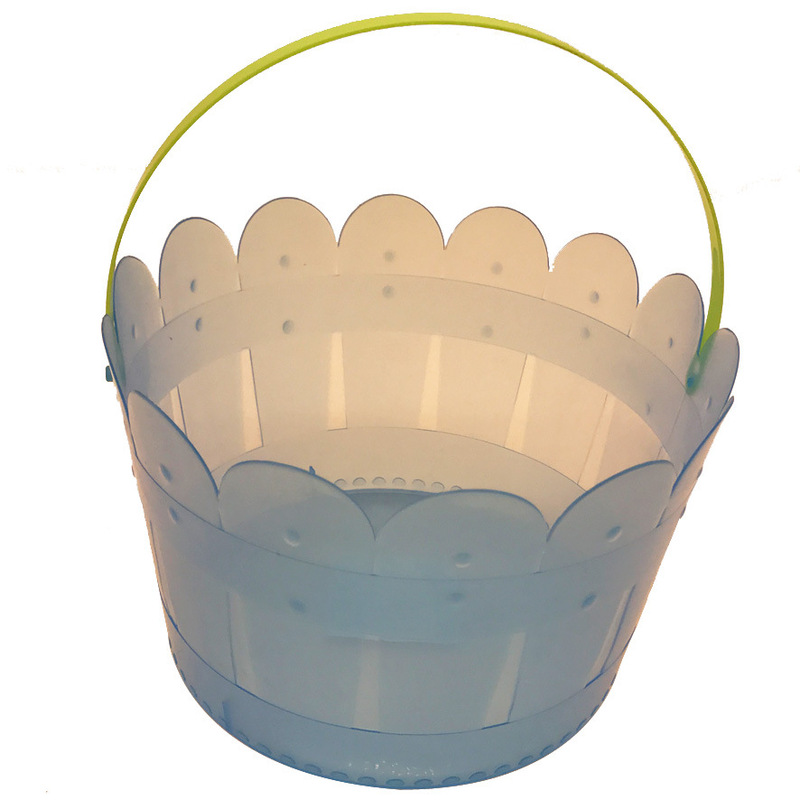 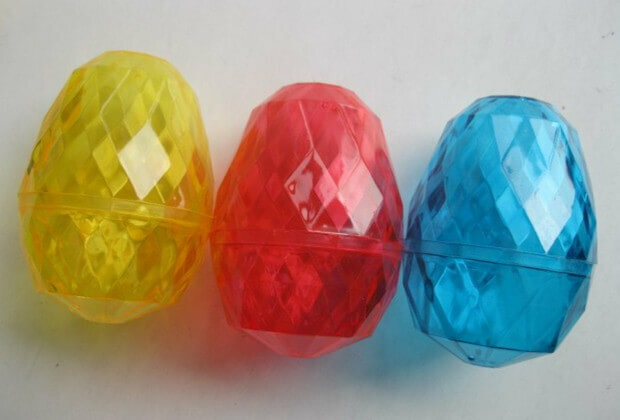 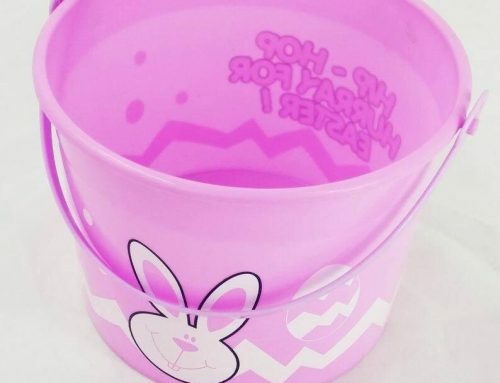 The kids will love to collect plastic eggs with toys inside. Find More Easter Eggs Filled Toys and other more Easter Supplies at Lego Party! 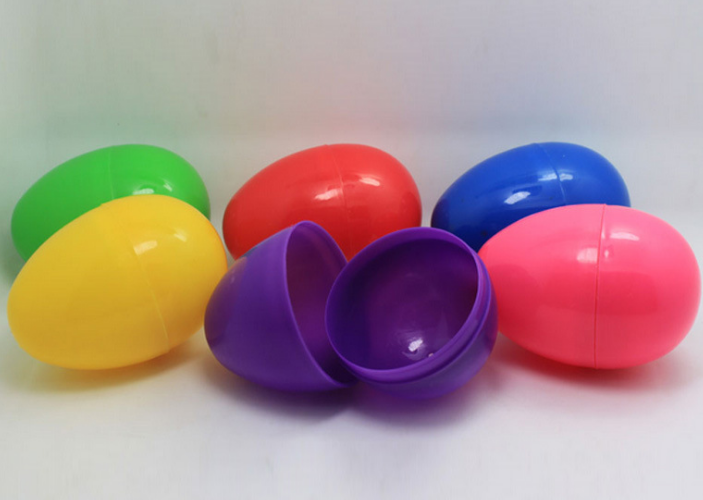 You can filled with easter toys via these eggs that is great for easter egg surprise school or Childrens.